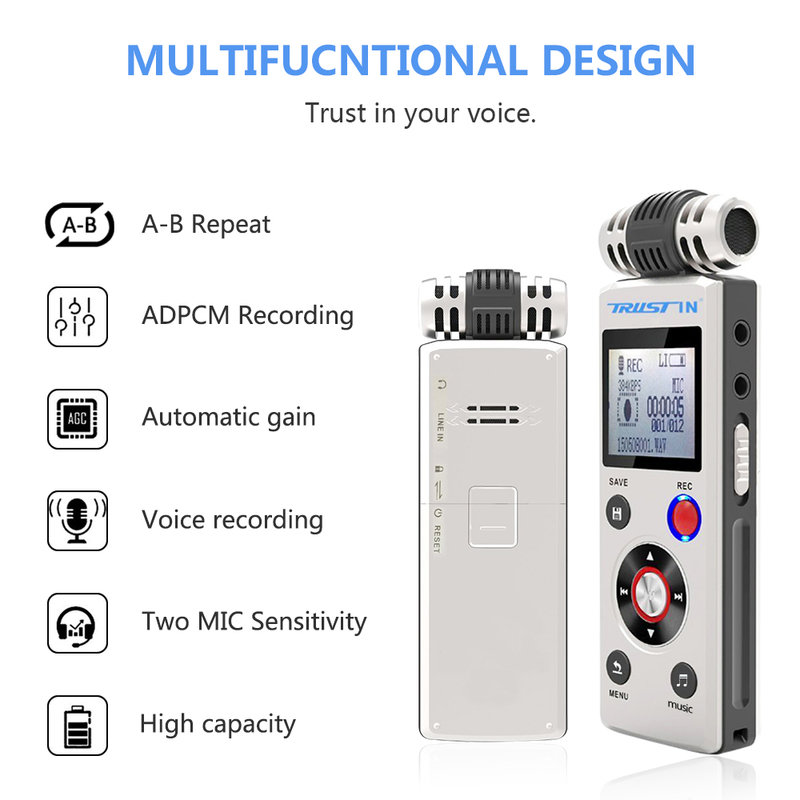 Hi everyone, this item is the updated version, and we cancelled the external microphone already! 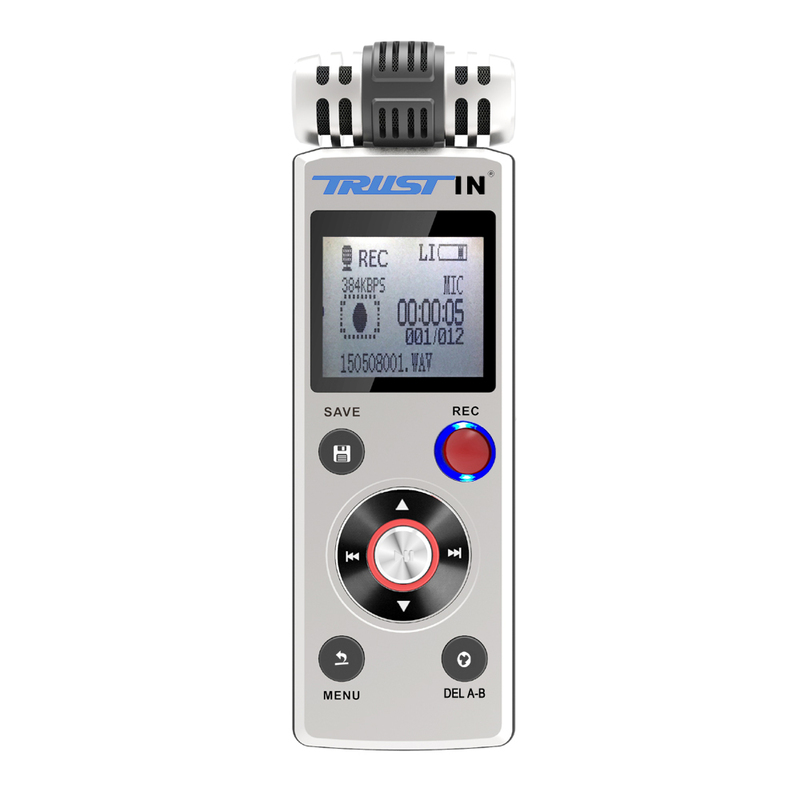 With the mic of machine itself can record a high quality voice. 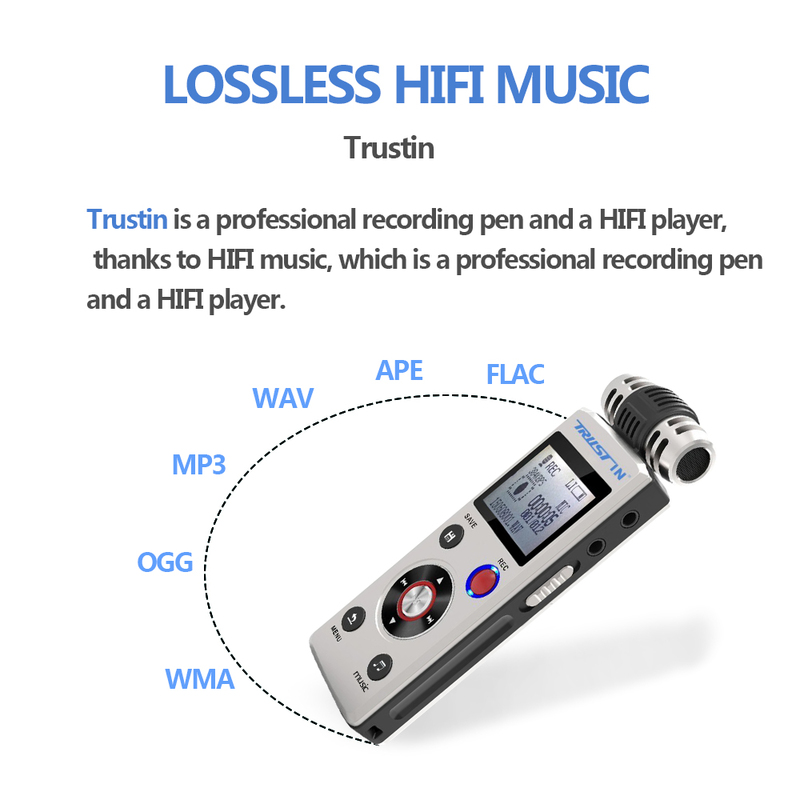 Provide Lossless Sound Quality: HQ/MP3 and SP/WAV recording format provide different recording time and sound quality so that you can keep watch on recording and hear it by headphone during recording process, so you can use it to school, business and personal. Simple Operation and Various Practical Functions: it has MP3 function so that you can play music files directly. Double Power Sources: not only can it charge but also can insert one LRO3(AAA）alkaline battery that is very import for emergency usage. 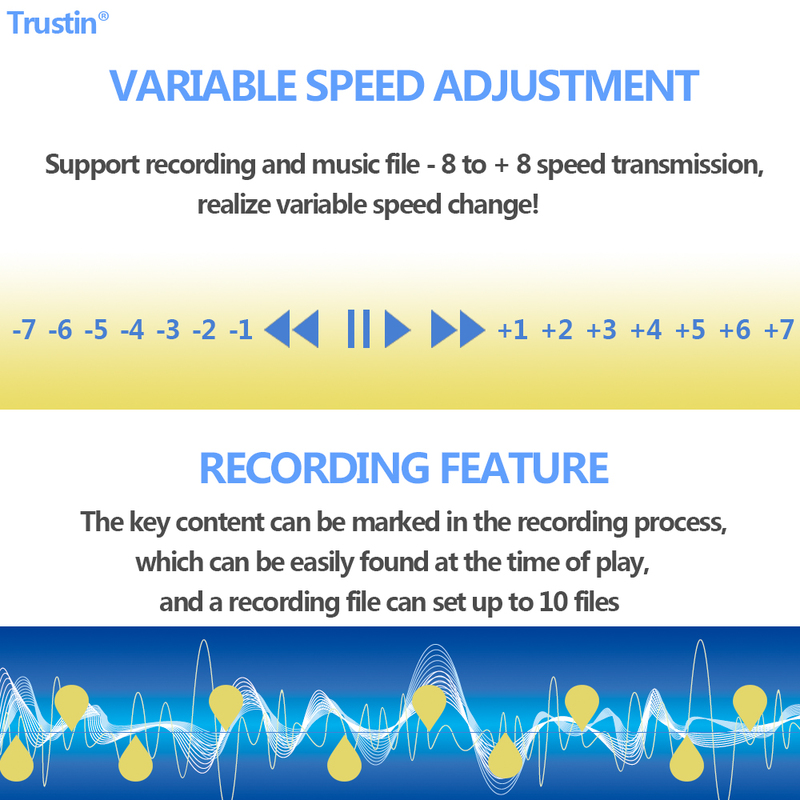 Variable Speed of Playing, Repeat playback: it depends on 0-8 speed grades to adjust playing speed, two recording folders. You can playback recording files quickly or learn new music. AGC: it has 7 grades, you can select the grade according to different occasion. One key recording and saving, easy to use; Ultralight aluminium alloy manufacture, convenient to carry. PC Transfer Function: can copy files or folders to your computer or recorder optionally. Ultralight aluminium alloy manufacture and only has 62g, convenient to carry, it is a good choice to you. 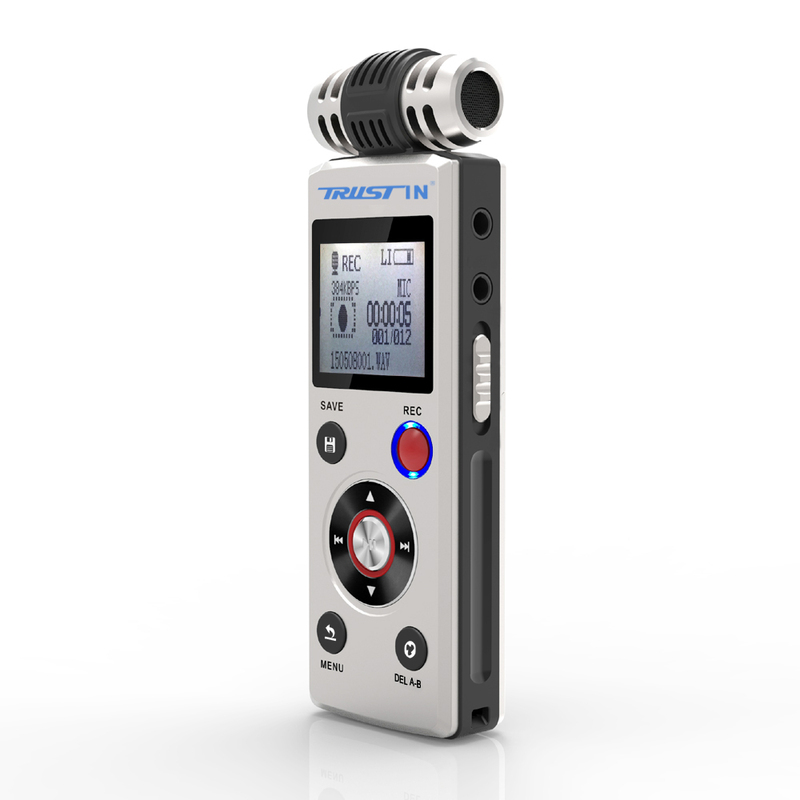 I am using the Recorder to record my class. After my class, I hear the professor voice to understand the topic deeply. This is very helpful for my exams. It has good power capacity, the voice is clear and user-friendly. I love it.